What are you reading? 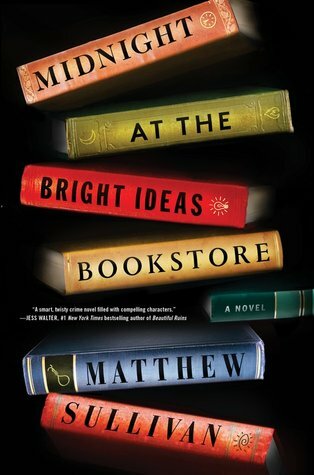 Northern Community Radio's discussion on books we're reading. Interview with Scottish author Gail Honeyman. Her debut, highly-acclaimed novel is "Eleanor Oliphant is Completely Fine." Interview with Richard Powers on his new book "The Overstory." Results from the First Annual KAXE/KBXE Book Awards and and interview with the Reader's Choice Award, Amy Thielen. We hear listener-reader recommendations and a tribute to Ursula K. LeGuin. 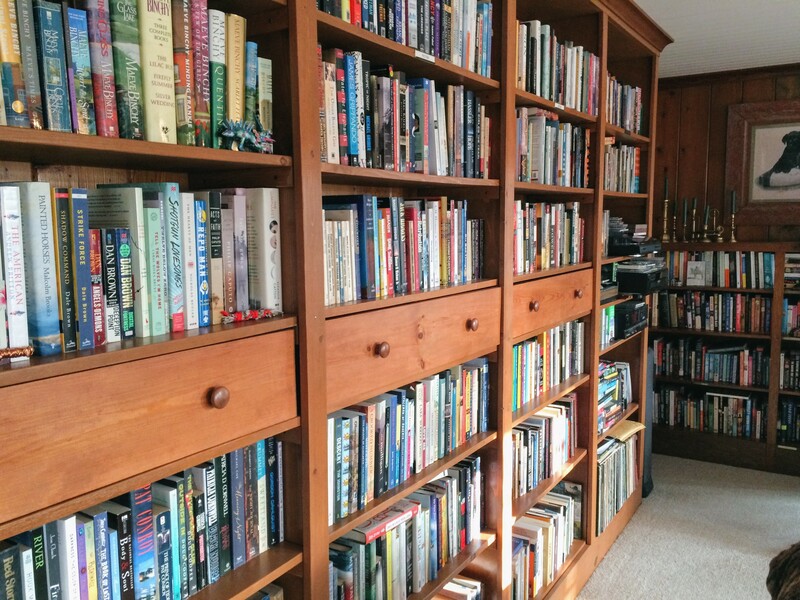 Review of The Power, by Naomi Alderman, listener-reader book of the year picks, and Show Me Your Shelf featuring Randy and Kathy McCarty. Producer Tammy Bobrowsky interviews author and Pulitzer Prize winner Jennifer Egan on her new book, Manhattan Beach. 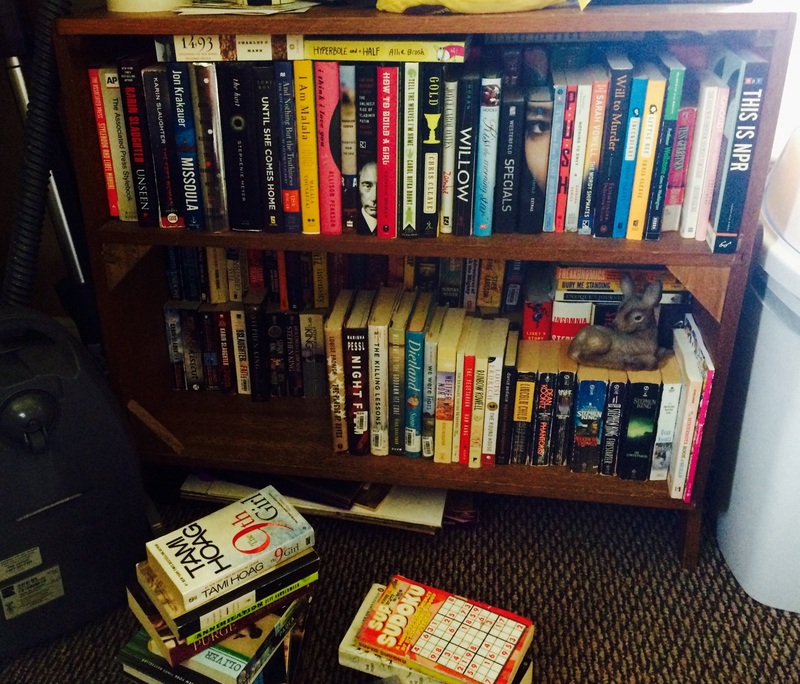 Listener-reader reviews and Show Me Your Shelf! 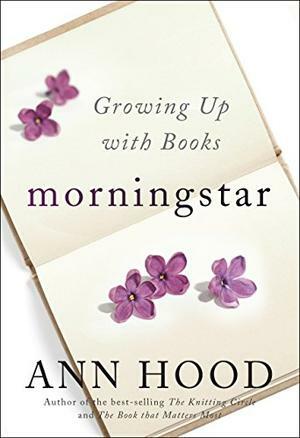 Interview with Ann Hood on her new book "Morningstar: growing ups with books" and wrapping up our Read for the Cycle Summer Reading Challenge. Northern Community Radio's Summer Reading Challenge: Read for the Cycle! Staff librarian and What We're Reading producer Tammy Bobrowsky talks about summer reading and our Read for the Cycle reading challenge.